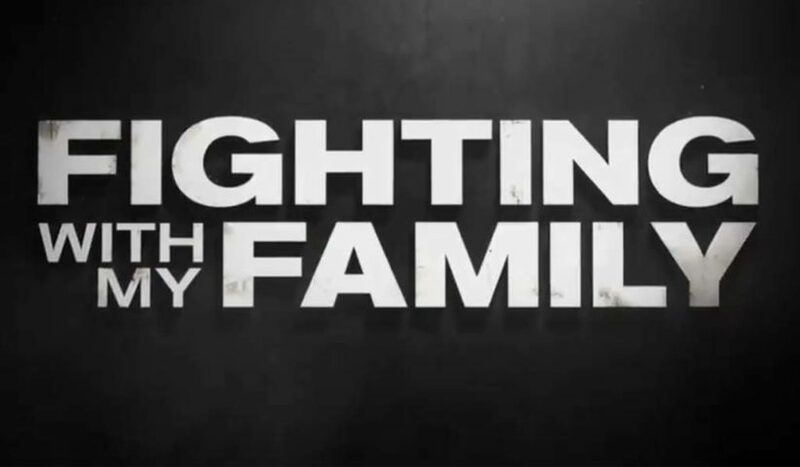 MGM released the first official poster and stills from the upcoming movie Fighting With My Family, the movie which takes a look at former WWE Divas champion Paige and her family. 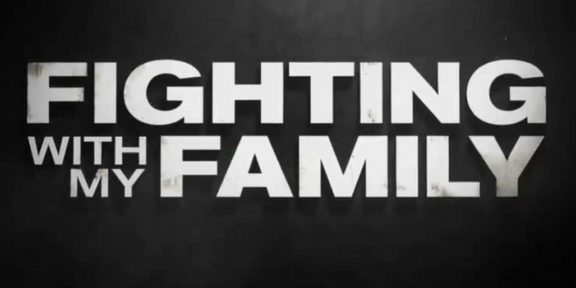 Fighting With My Family is produced in association with WWE Studios, Seven Bucks Productions, Misher Films Production, Film4, and The Ink Factory and is scheduled to be released nationwide on February 22, 2019. 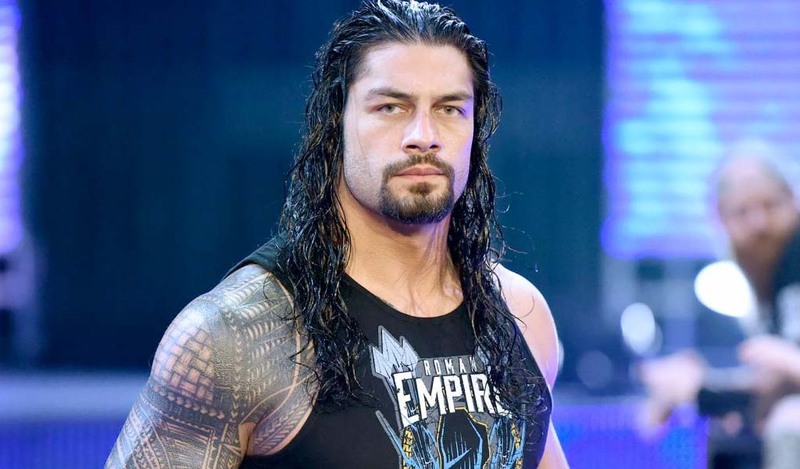 The movie features Florence Pugh, Lena Headey, Nick Frost, Jack Lowden, with Vince Vaughn and Dwayne “The Rock” Johnson. 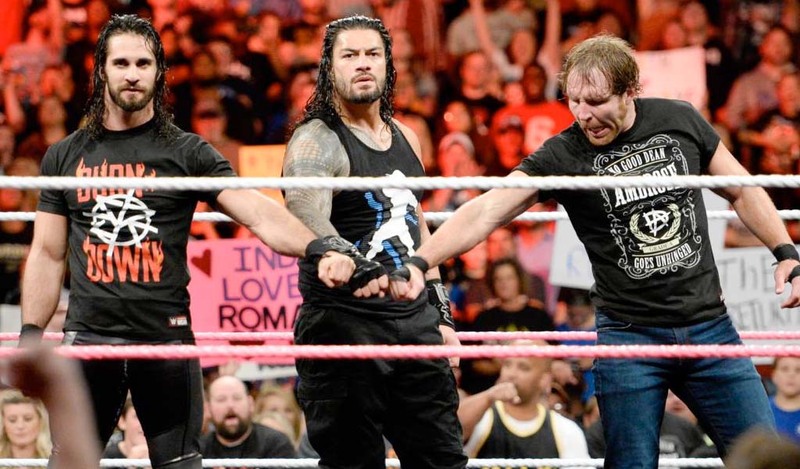 The PG-rated flick is a comedy based on the incredible true story of WWE Superstar Paige. Born into a tight-knit wrestling family, Paige and her brother Zak are ecstatic when they get the once-in-a-lifetime opportunity to try out for WWE. But when only Paige earns a spot in the competitive training program, she must leave her family and face this new, cut-throat world alone. Paige’s journey pushes her to dig deep, fight for her family, and ultimately prove to the world that what makes her different is the very thing that can make her a star. You can check out the first artwork released by MGM below. 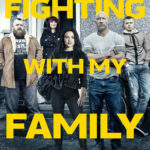 Florence Pugh stars as Paige in FIGHTING WITH MY FAMILY, directed by Stephen Merchant, a Metro Goldwyn Mayer Pictures film. Credit: Metro Goldwyn Mayer Pictures © 2018 Metro-Goldwyn-Mayer Pictures Inc. All Rights Reserved.